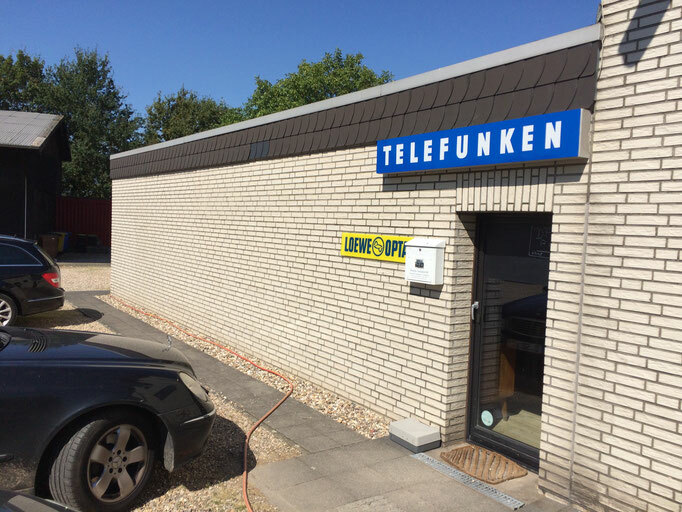 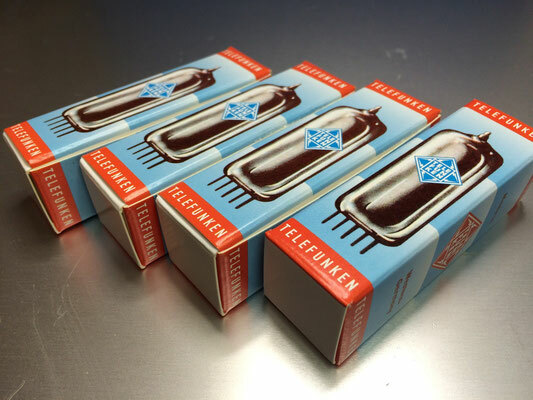 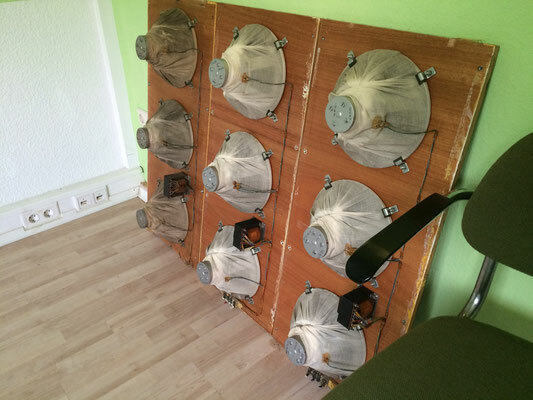 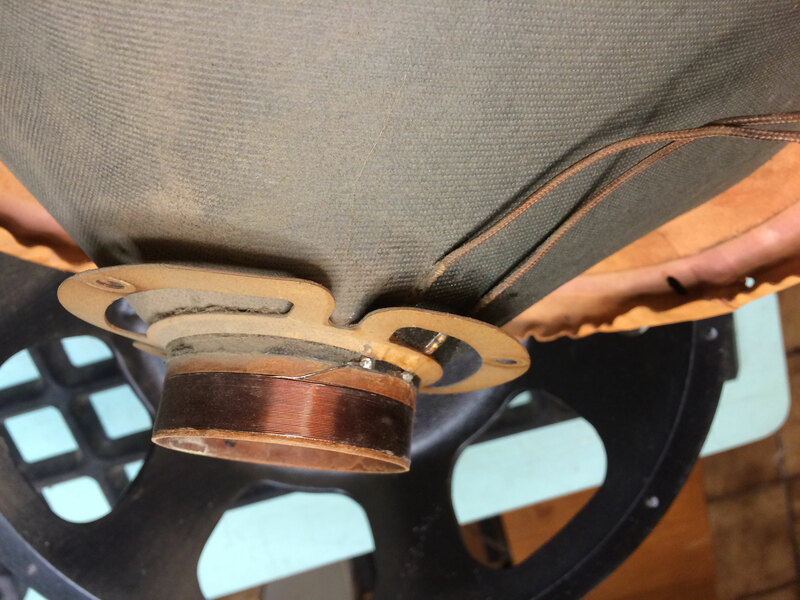 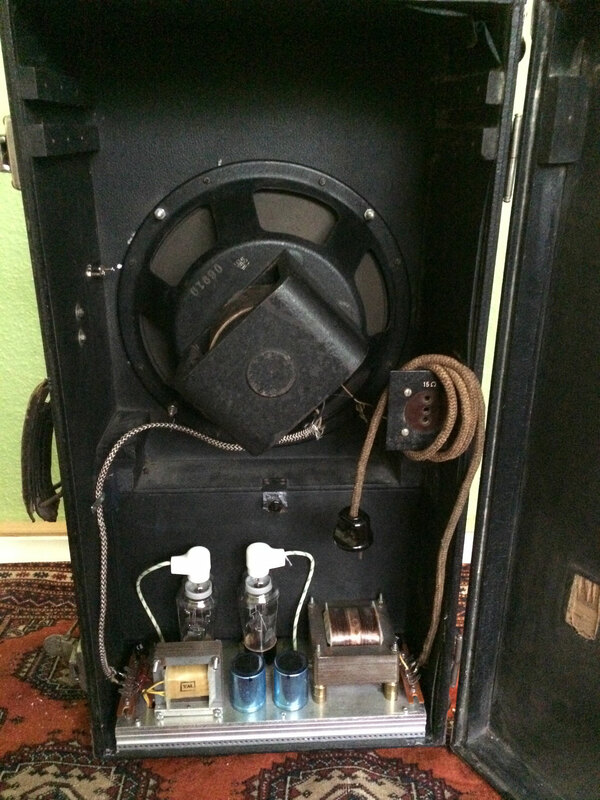 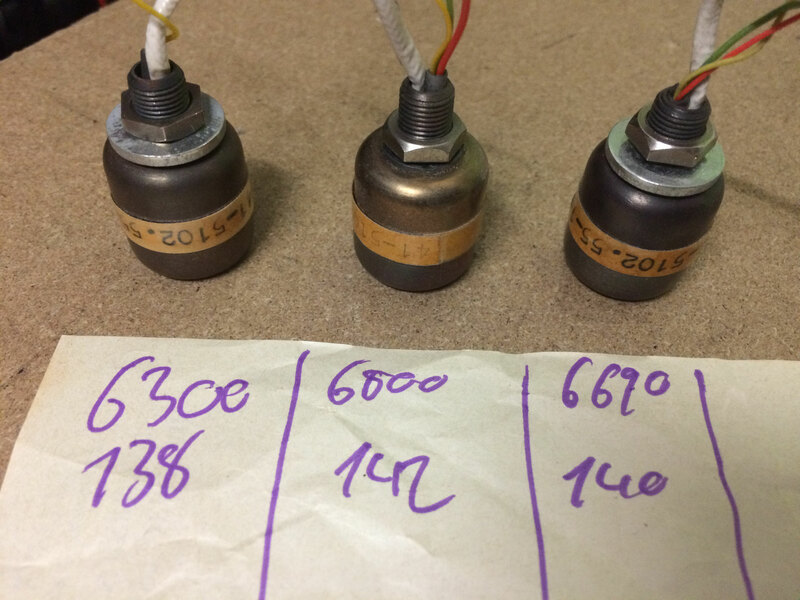 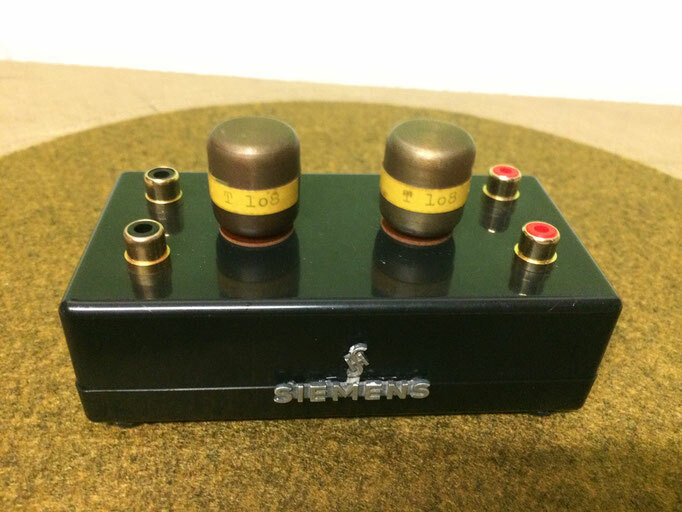 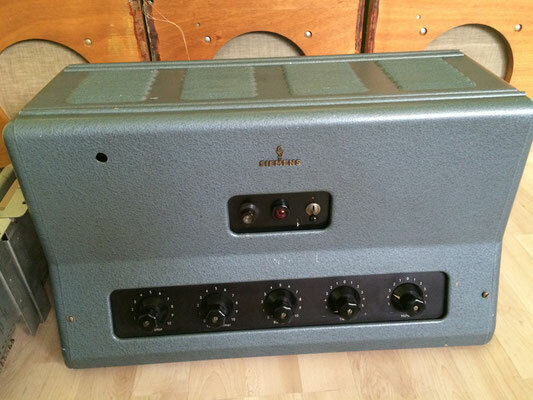 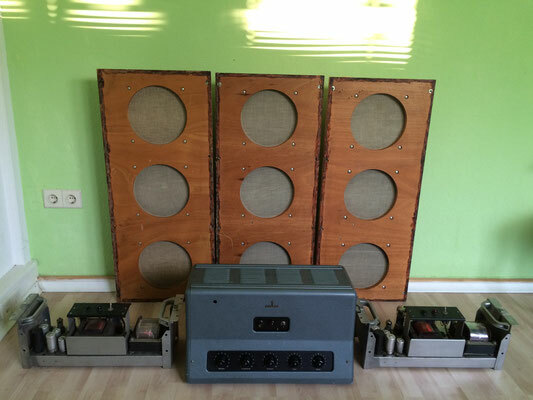 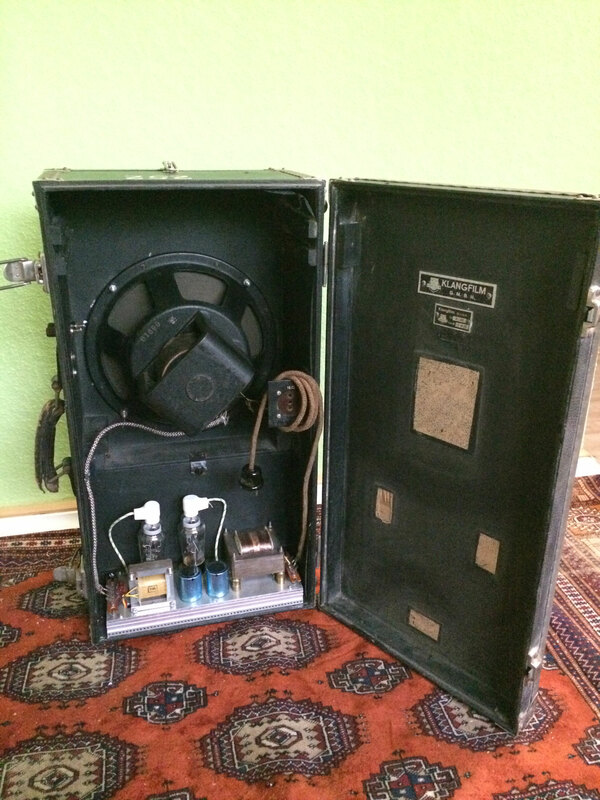 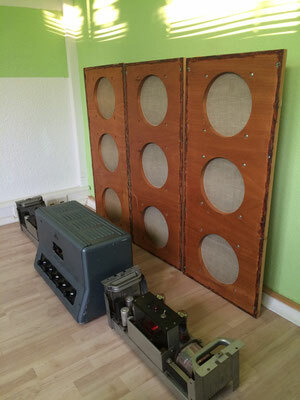 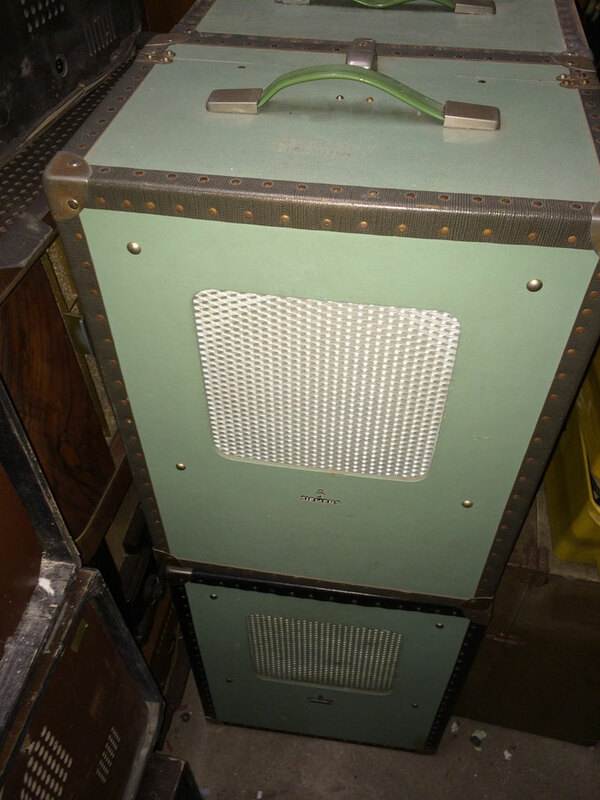 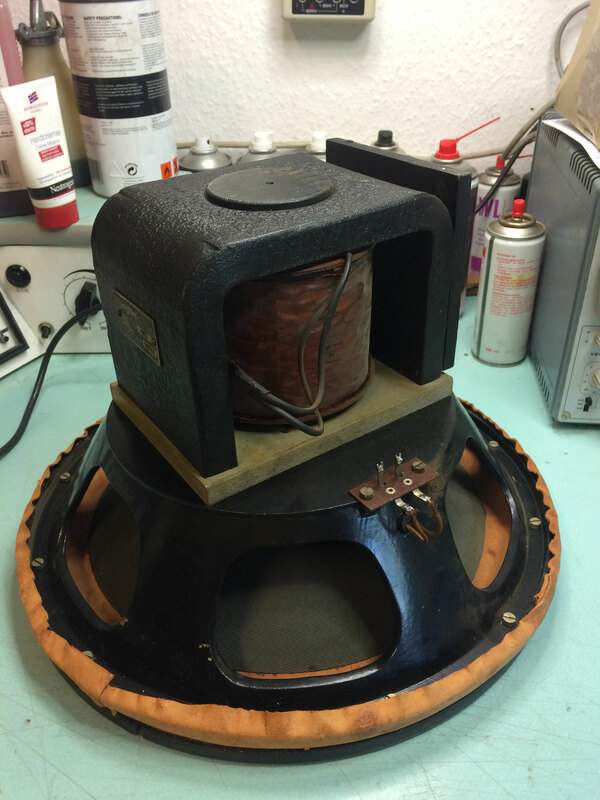 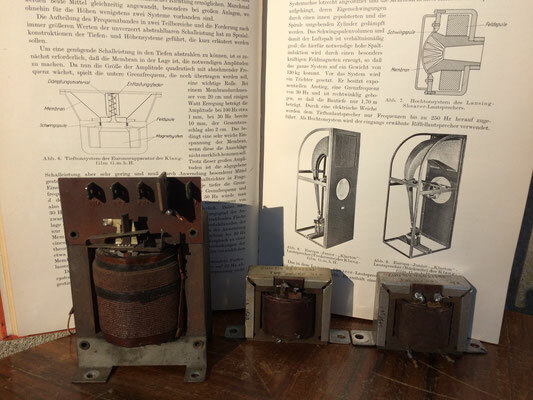 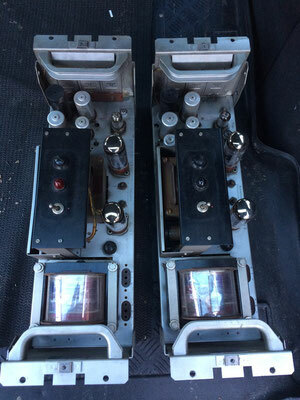 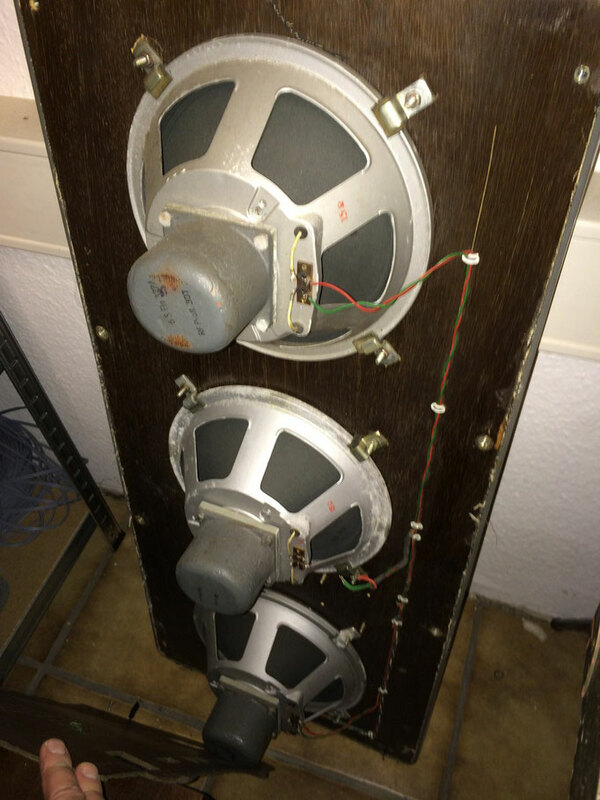 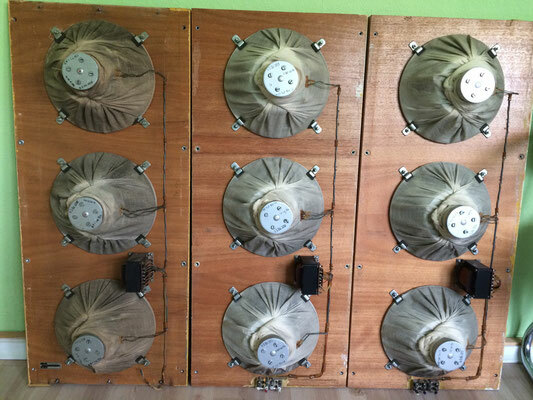 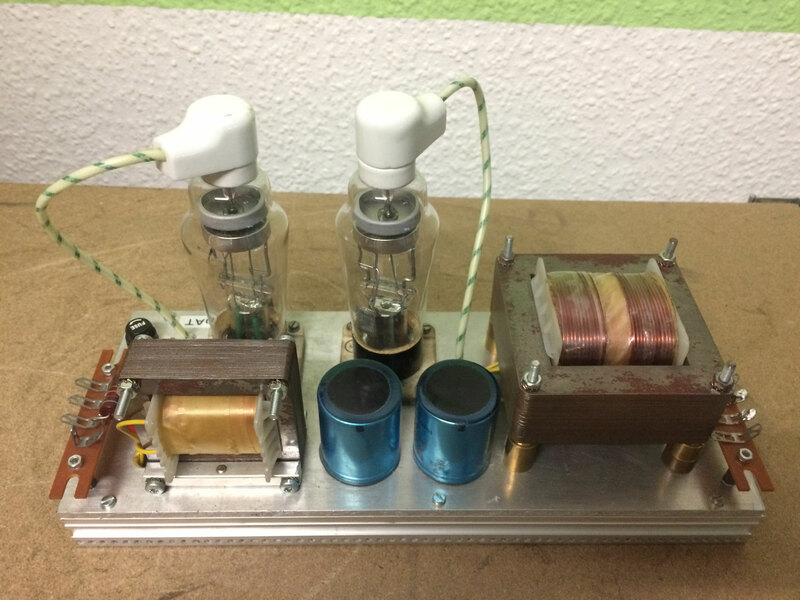 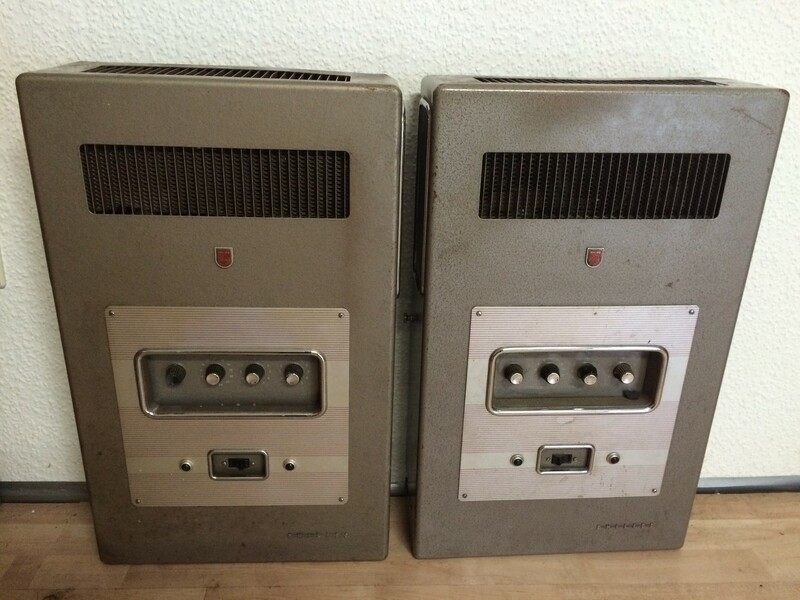 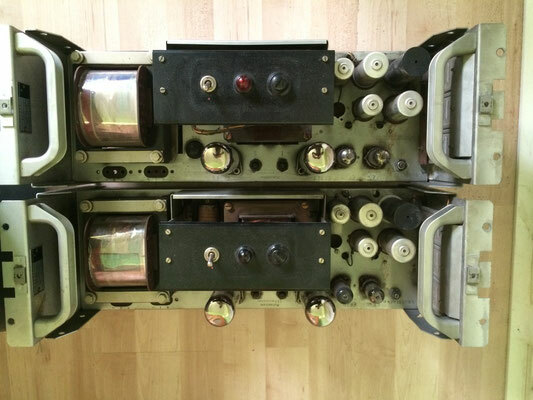 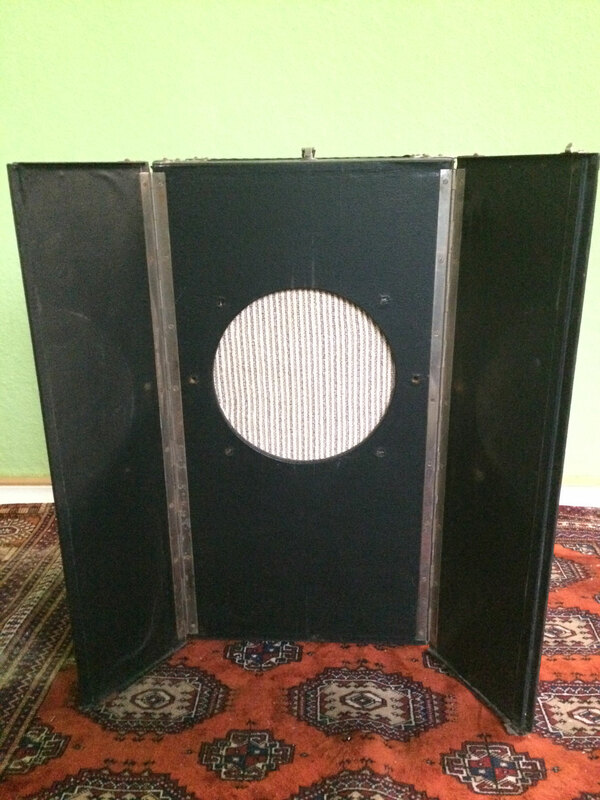 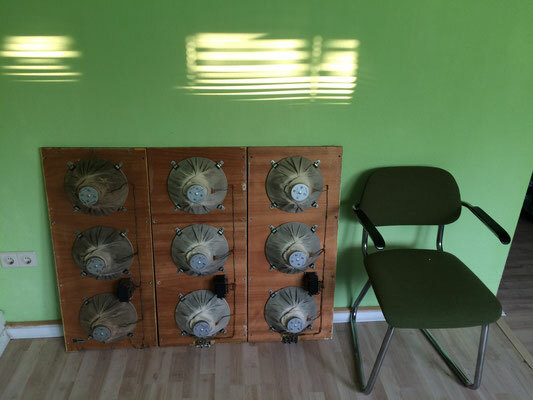 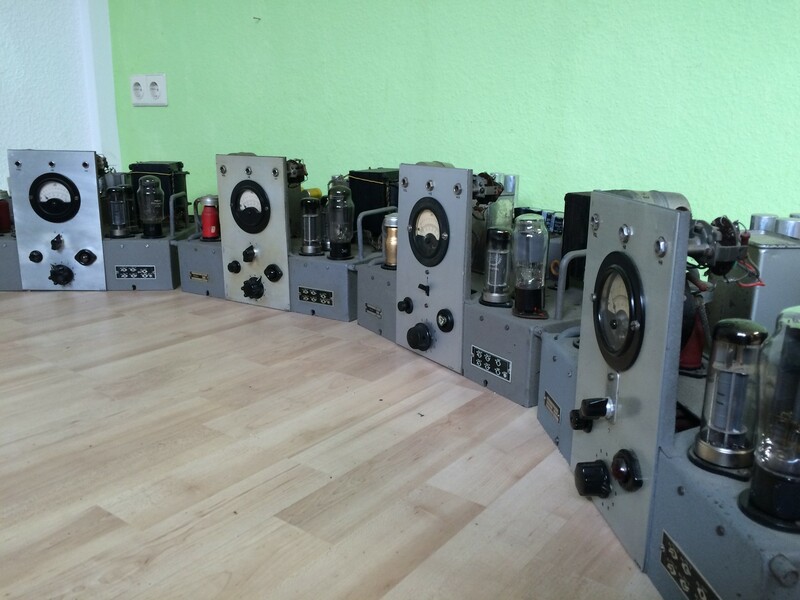 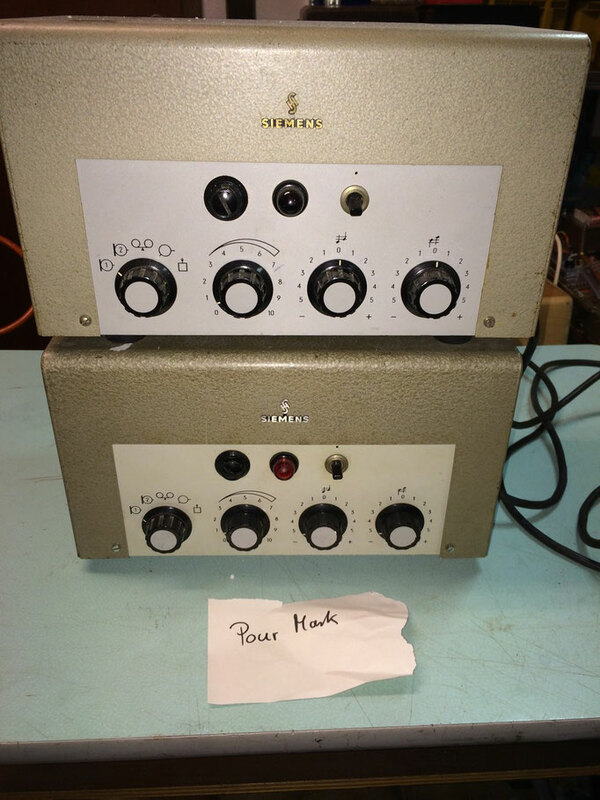 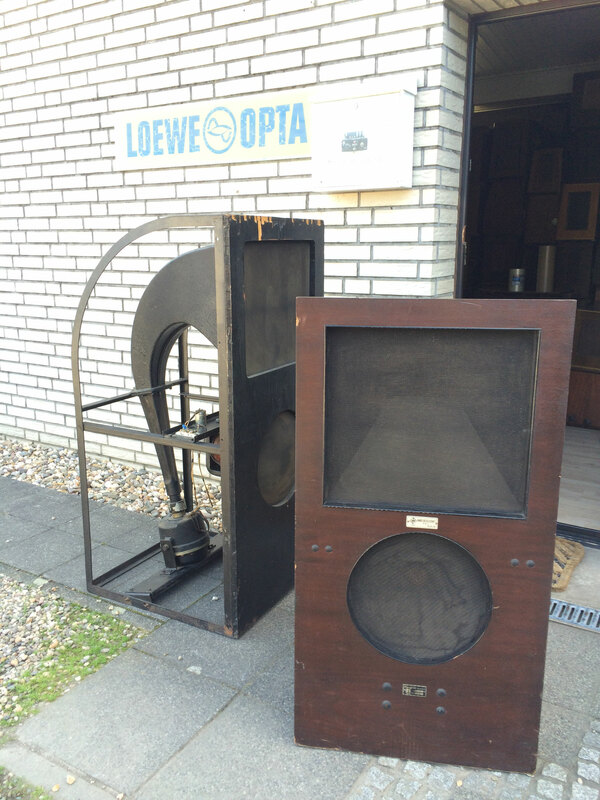 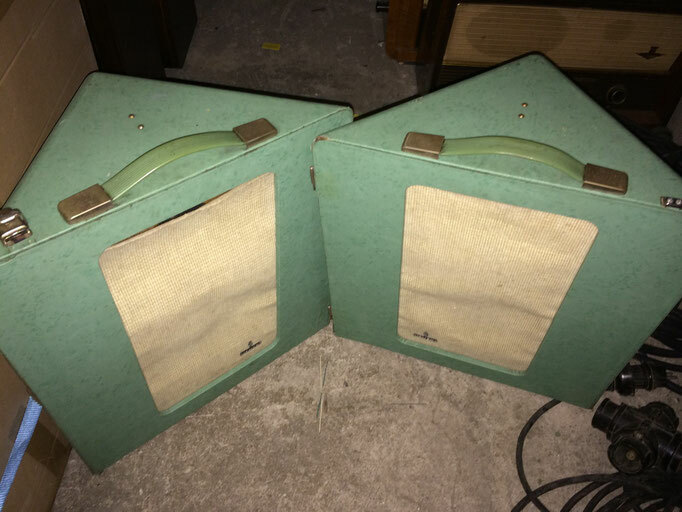 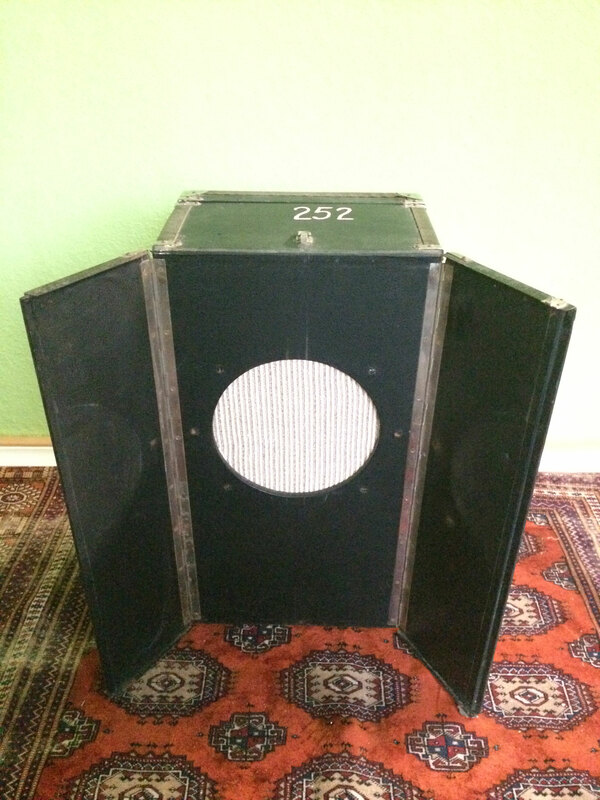 We have a big stock of german vintage audio parts , speakers , tubes , OPT , power transformers, open speaker baffles , cables , caps , resistors and more. 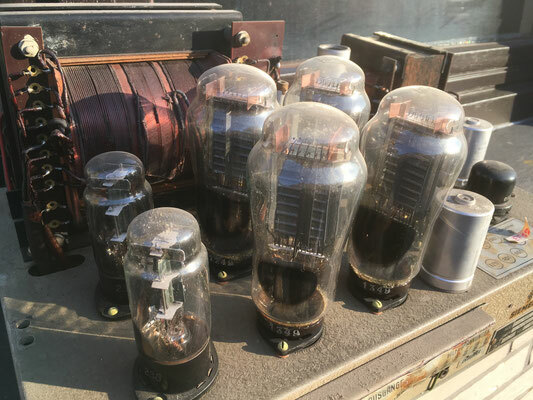 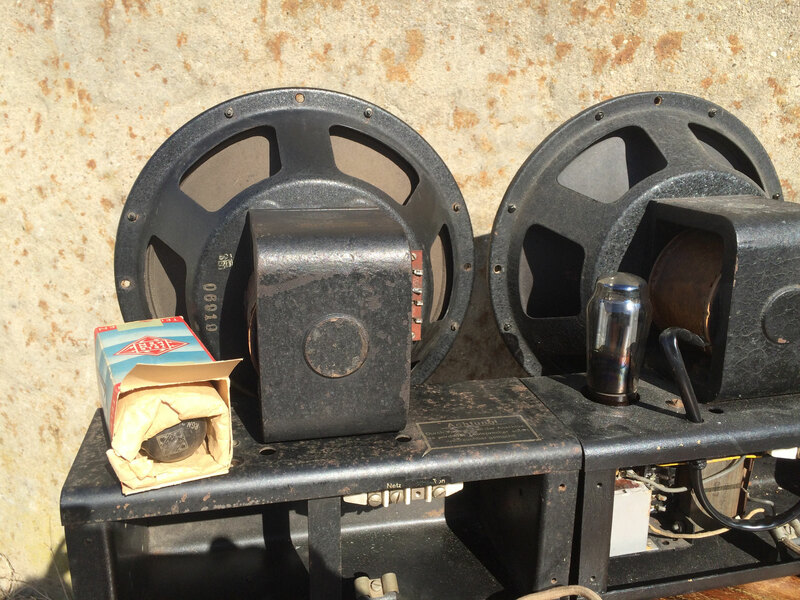 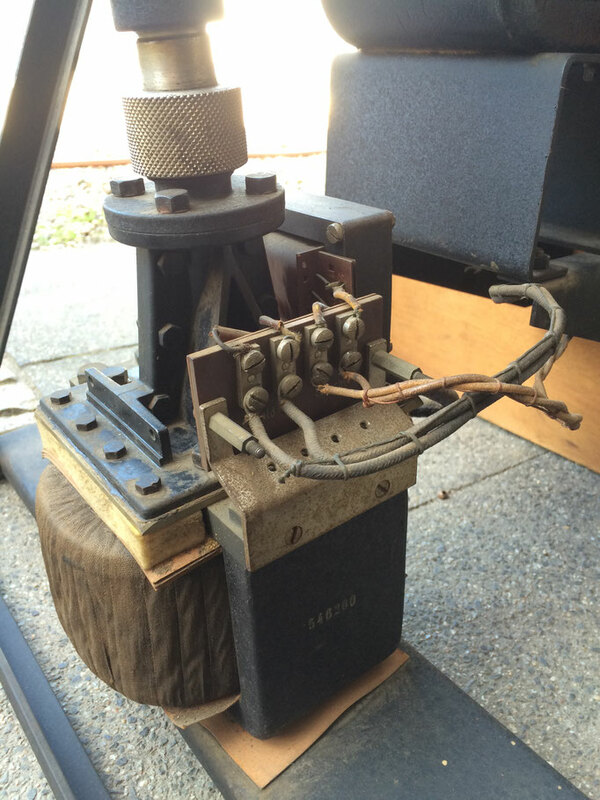 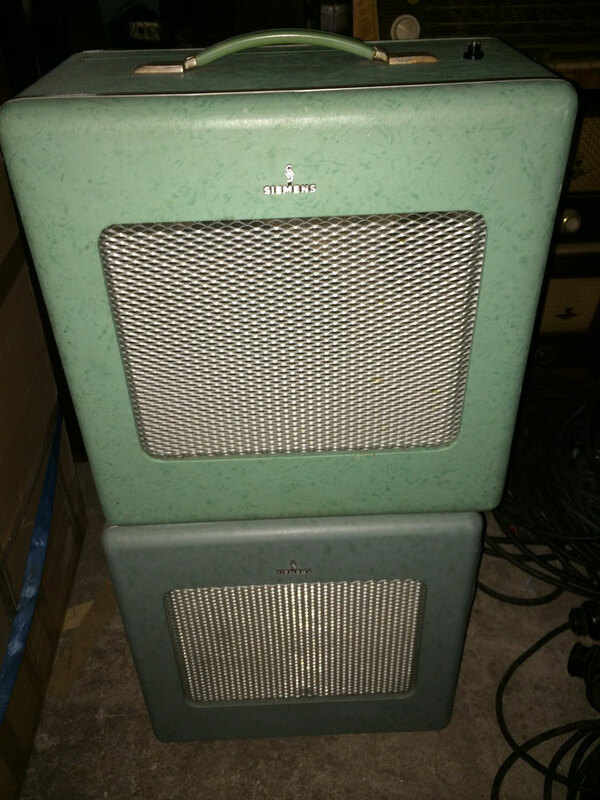 Our storage is full of tube radios and vintage speakers, cables and parts . YOU NEED IS WHAT WE HAVE !